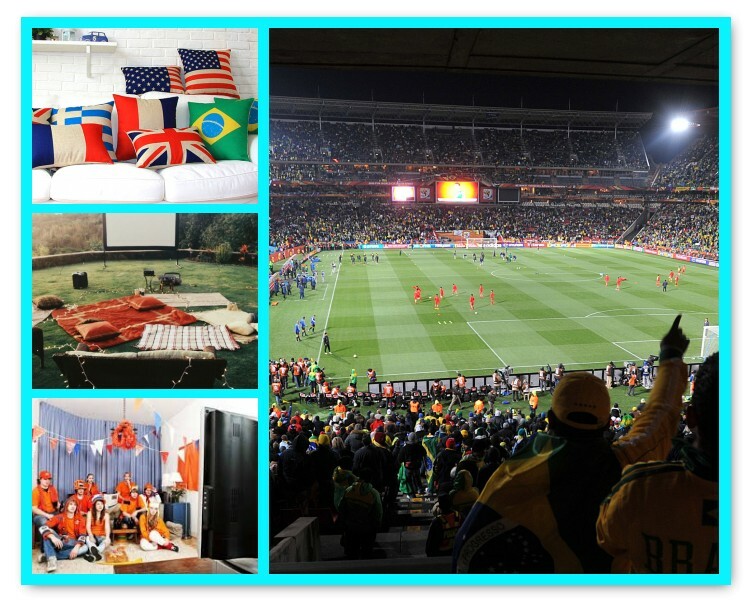 Tips to take your FIFA World Cup Viewing Party to the next level! Calling all sports fans! In light of the recent start of the 2014 FIFA World Cup, here are some tips to help make your next sports viewing party a win! Here at ABCey, we love these ideas and hope you can use them for your next viewing party! 1. Fans unite, online! 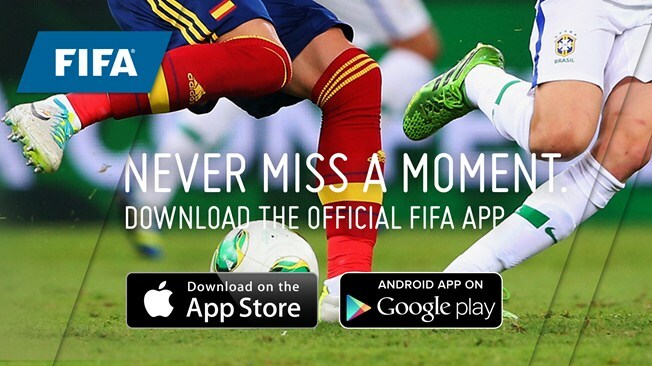 Download the Official 2014 FIFA World Cup App on your smartphone and stay updated! This app provides live coverage of all 64 games, wherever you go! Unite with the players, coaches and fans worldwide. With this free app, you can now take the game with you everywhere you go, literally. 2. Seating! Bring the indoors outside and get creative with seating! Take the couches and blankets to instantly give your viewing party a different vibe! This is where you will be spending the most time, so make sure it’s comfortable. To make your party outdoors and affordable, just rent a projector if you don’t have one! 3. Make food, fun! 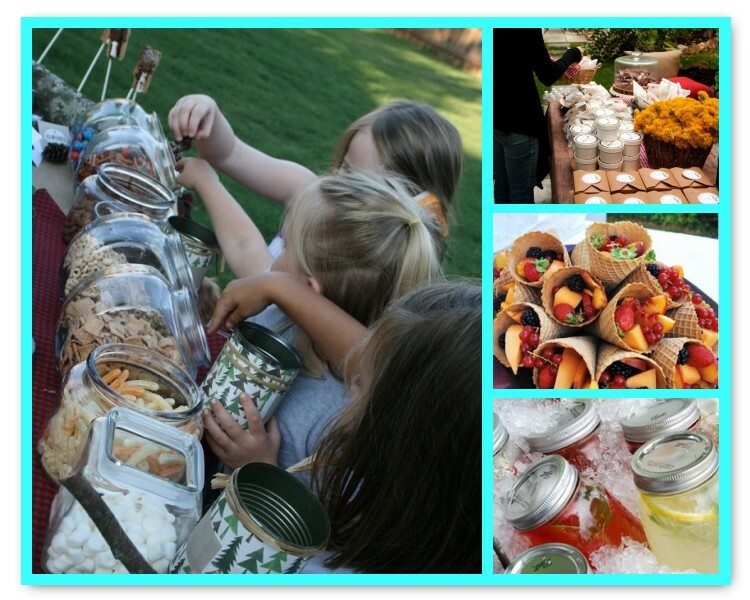 Create an interactive, personalized snack bar so friends can customize and eat without having to wait for the snack bowl to make it’s rounds. 4. Photos! Take photos of your friends and all the fun you are having! 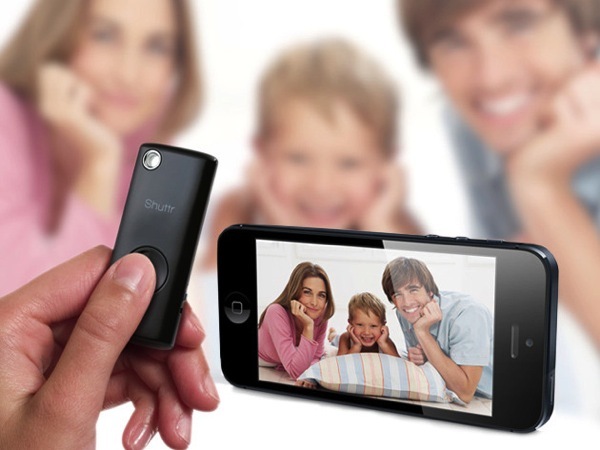 Redefine the selfie and use the Muku Shuttr remote to capture all the guests at your party, including yourself! Check out the Muku Lab Shuttr! 5. Theme! Let your party show which team you’re rooting for! 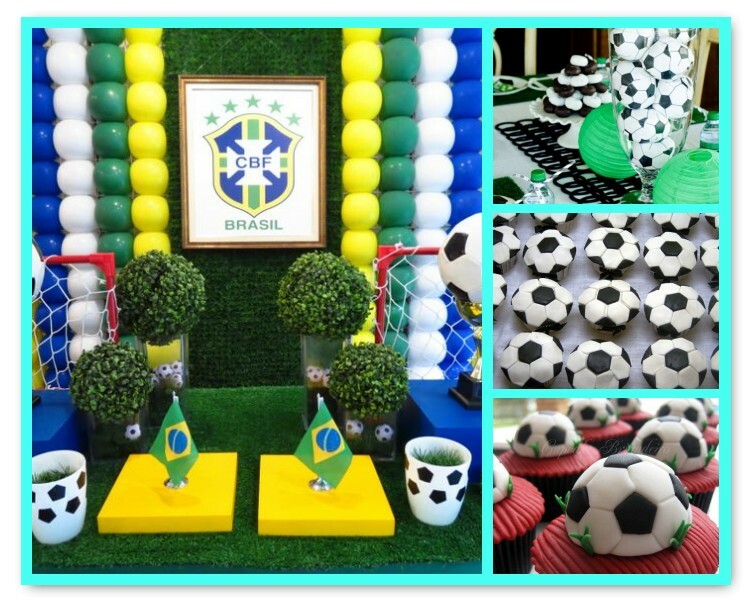 Don’t be afraid to create your food and wall decor using soccer balls and team flags as inspiration! Let your next event scream team spirit! We think an overarching Brazil theme is great too. Don’t know where to start? Try this brazilian pineapple and coconut batilda; it’s bound to be a hit at your next party! 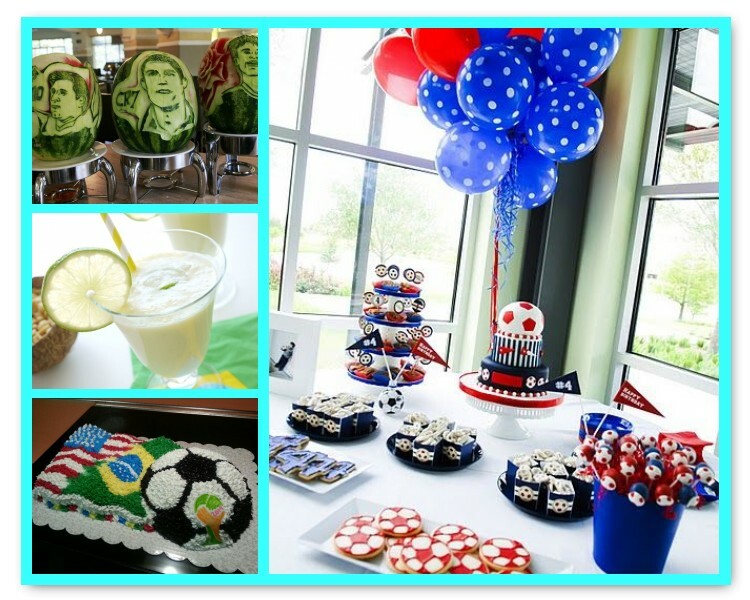 Are you planning to throw a FIFA World Cup viewing party? Let us know if you would use any of these ideas! Leave us a comment below or on Facebook & Twitter.